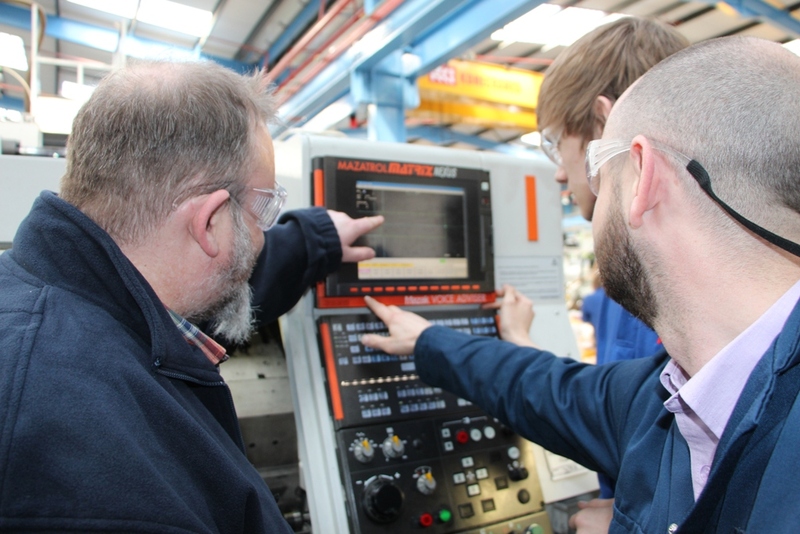 LEP Skills Lead, Mark Cooper went Back 2 The Floor at Rutland Plastics to learn about Plastic Injection Moulding and find out how an apprenticeship in this sector can help boost both a young person’s career and the company itself. Neil Darwin, Chief Executive of the LEP, said: “Apprenticeships are a vital part of the local skills landscape, and have a symbiotic fit with the LEP’s overall skills strategy. Being able to go Back 2 the Floor has provided me and other members of the team with a far better insight into the world of apprenticeships than we otherwise would have had. The company has its own training facility which is used for internal training courses as well as for external training providers to use. You can find out more about the companies and those who got involved in our Back 2 The Floor campaign by visiting the GCGP twitter page or website. 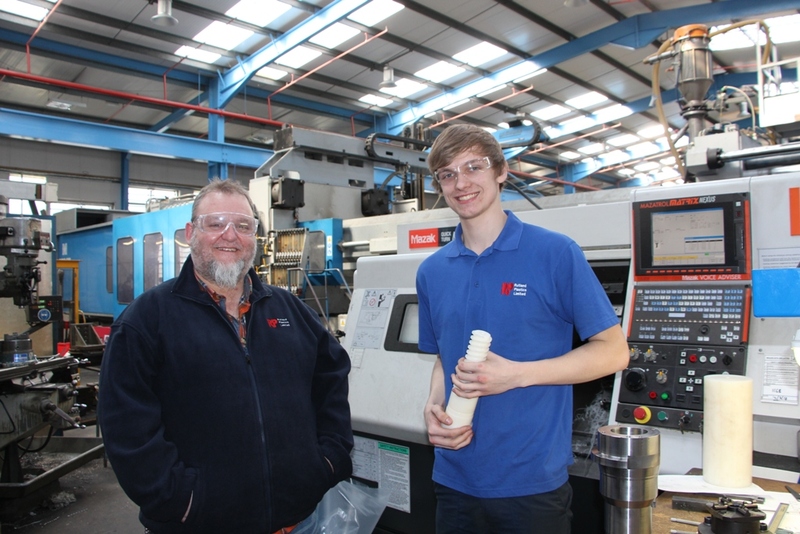 Picture shows Mark Cooper with Rutland Plastics apprentice Reece Bartlett and Technical Manager Carl Martin. Apprenticeships are vitally important to training the next generation of skilled employees. They are genuinely business led in sectors that are vibrant and growing. There are a range of funding schemes available to businesses looking to hire an apprentice. The Government funds a number of grants schemes that help businesses access funding to train young people as apprentices, including the AGE 16-24 programme and Youth Contract which both help 16-24 year olds gain valuable work experience. To find out more about apprenticeship funding opportunities, visit the Skills Funding Agency’s website.